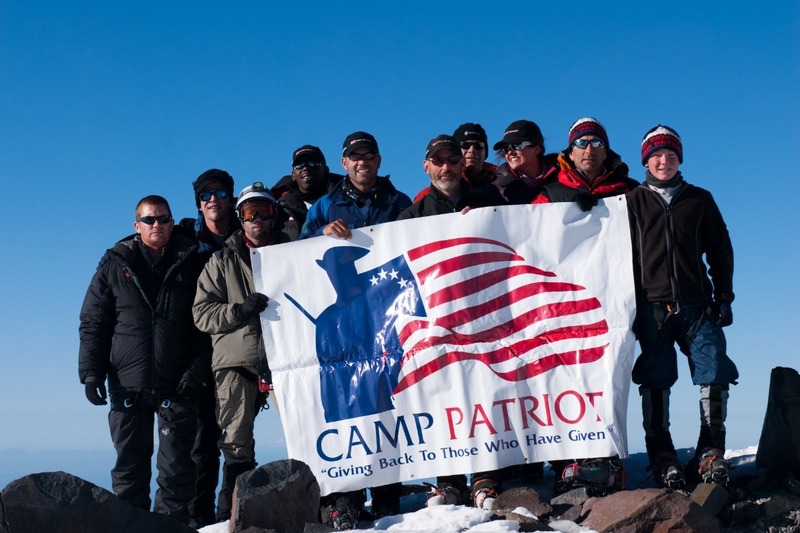 Camp Patriot is a 501c3 non-profit organization with a mission to empower and thank wounded and disabled military veterans of all generations through our outdoor programs. The task is monumental, today, there are over 2.3 million wounded and disabled military veterans in the United States. 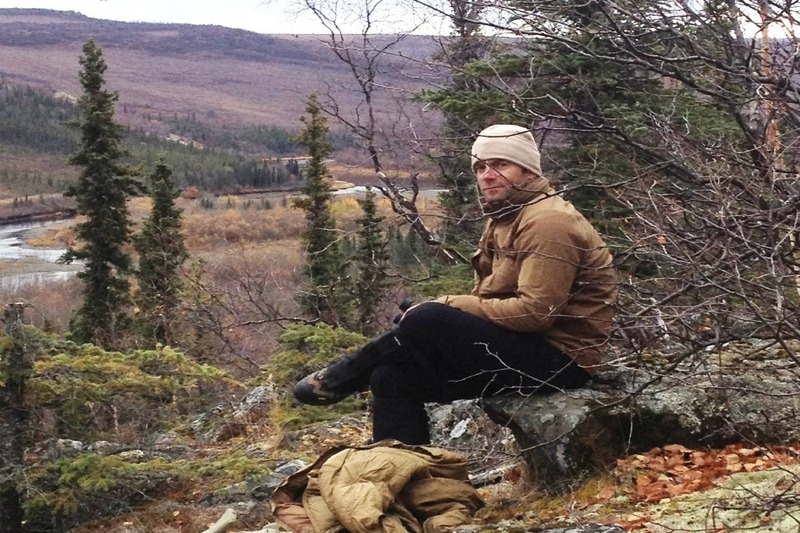 We thank our veterans by empowering them with the right relationships and assistance so that they can once again enjoy the great outdoors. One of our largest reoccurring costs is electricity that donations currently pay for. nowsolar.co has agreed to join us in raising the money needed to build a solar system to offset this cost so that those donation monies can be applied directly to helping our Veterans. Once we have achieved our financial goal Now! Solar will source all the material at cost and provide engineering and installation.